Is this the new Japan Historics? 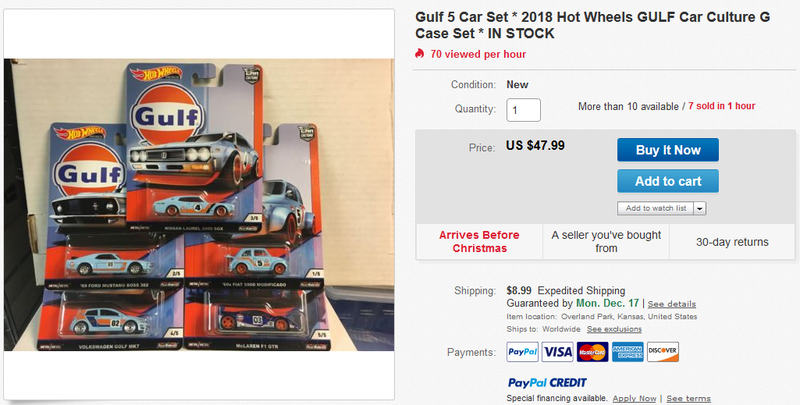 Looking at the price on Wheelcollectors, can’t send a SOS to sister to place an eBay order (like I’ve been doing on recent Car Culture sets) either when all I want is that McLaren and perhaps that Mustang. Unless this shows up like the 50th Anniversary cars on Amazon with free Prime shipping, can someone from LaLD help me score when you see them on the pegs? Pretty PLEASE?? ?